“Rachel Burnett is noted as being very knowledgeable on trusts and the drafting of trust instruments” Legal 500 Ranking 2019. 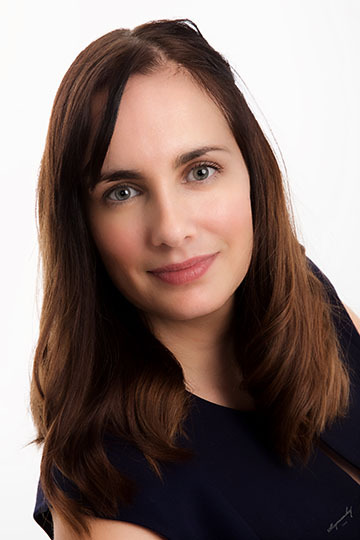 Rachel was admitted as a solicitor in 2013 after training in small family firm in London. Following her admission, she has practised exclusively in the field of Private Client and is a member of the Society of Trust and Estate Practitioners. Wills. Advice, support, planning facilitation and tax mitigation. Living Wills (Advance Medical Decision). Drafting and advice on sensitive interaction between Living Wills and Lasting Power of Attorney. Rachel is an expert in estate planning and has a creative and practical approach to advising and supporting her clients in achieving their goals. A thorough and careful approach to drafting documents. Ensuring that the document not only reflects the clients’ wishes but that the client fully understands the nature and extent of the document. Society of Trust and Estate Practitioners (STEP). She is a member of STEP, the leading worldwide professional body for practitioners in the fields trusts, estates and related issues. Rachel lives with her husband and young daughter. When not at work Rachel enjoys going for long walks in the Berkshire countryside with her daughter and posting new recipes on her food blog.